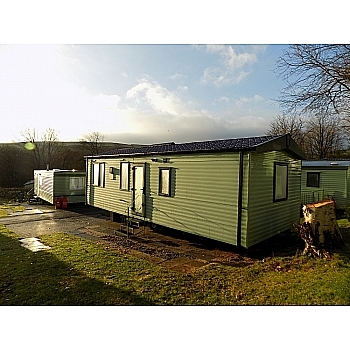 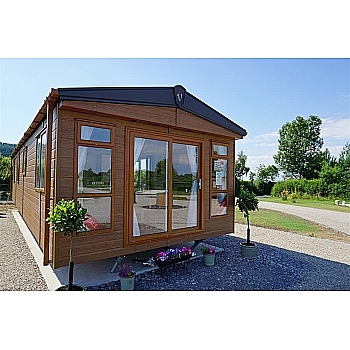 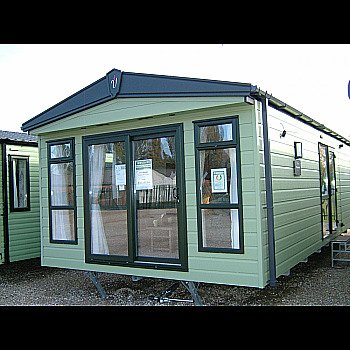 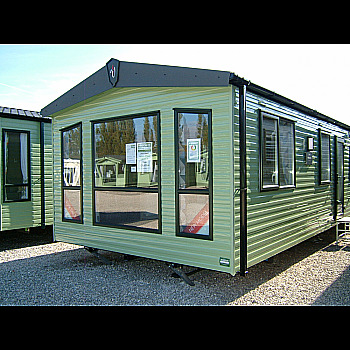 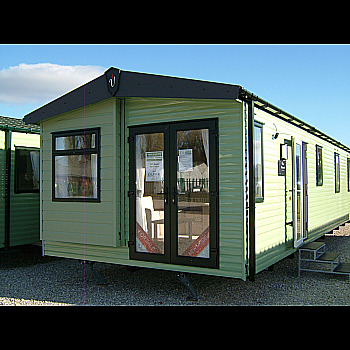 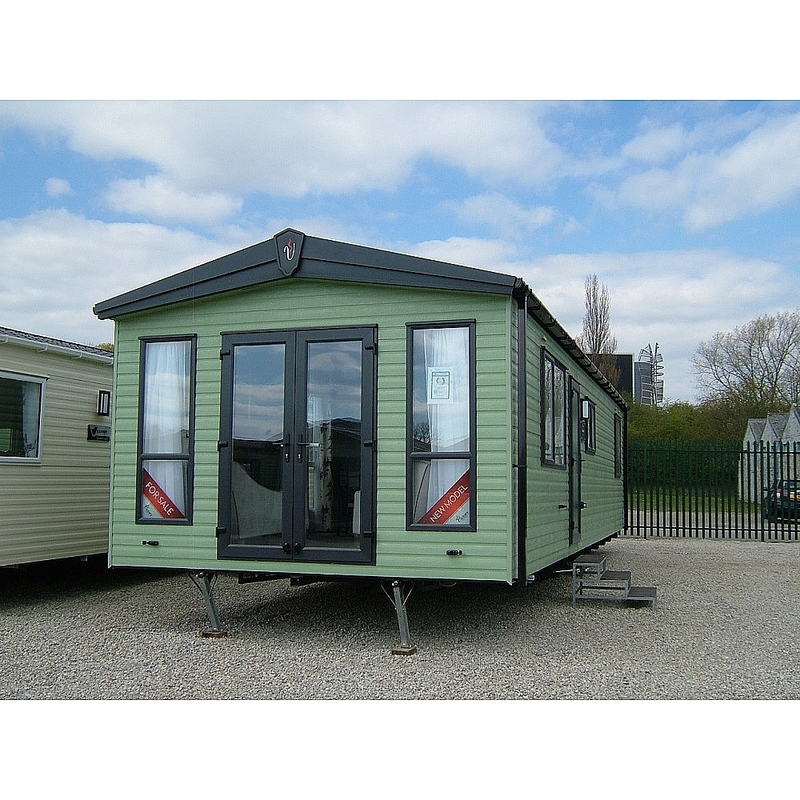 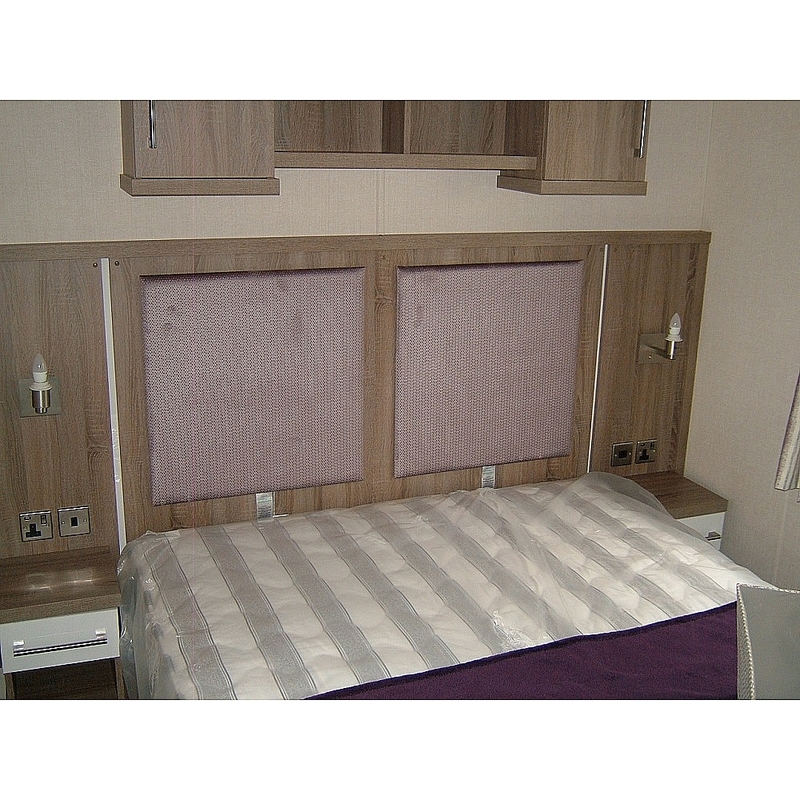 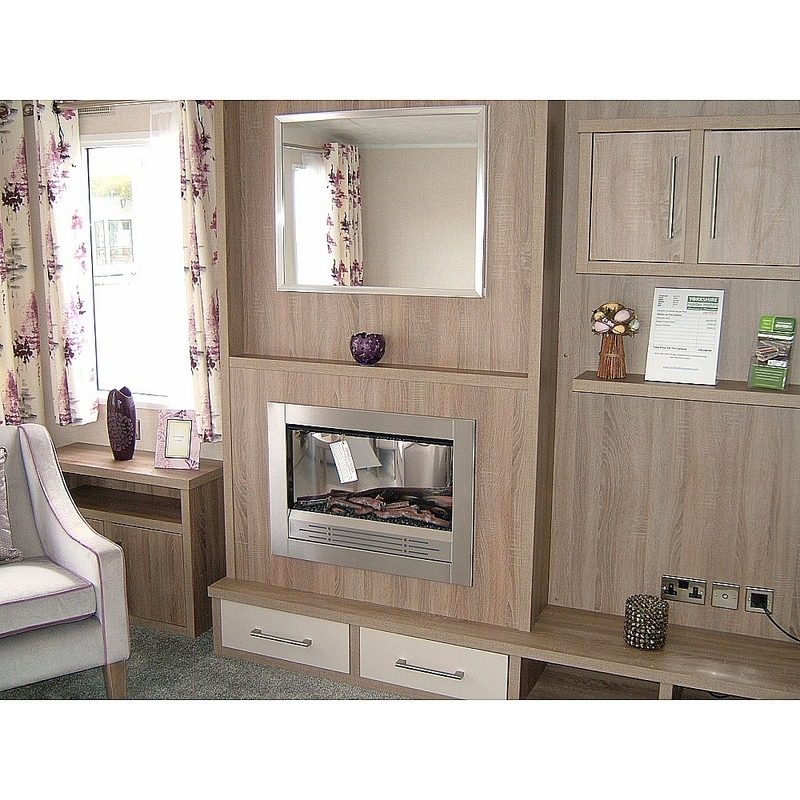 Brand new from Victory Leisure Homes , the Rimini 36x12 2b really stands out from the crowd. 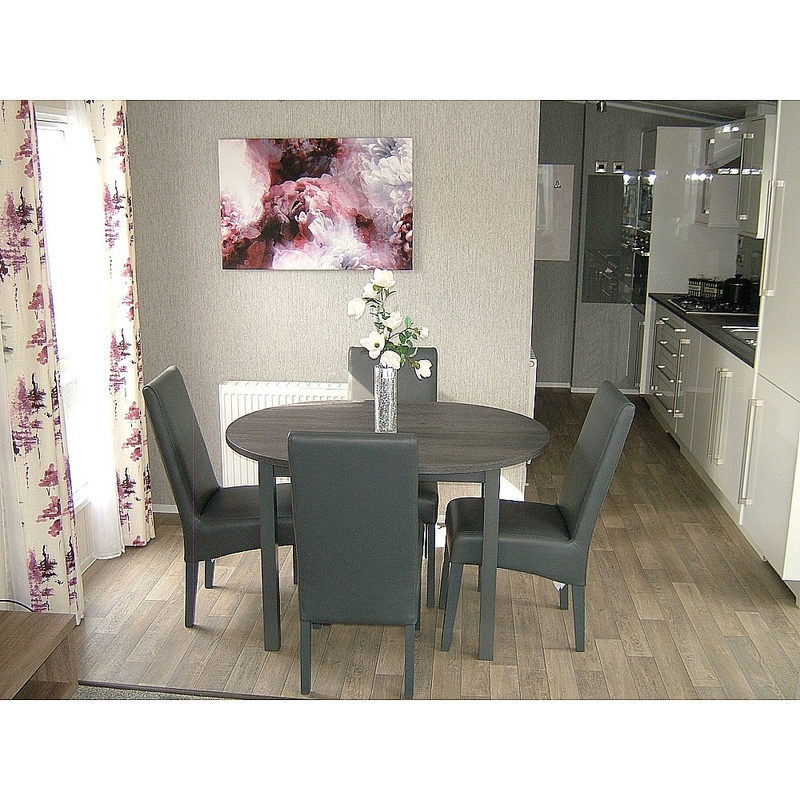 The lounge houses a luxurious sofa and 2 armchairs and the dining table and chairs have plenty of room for those times when you have company arrive for dinner. 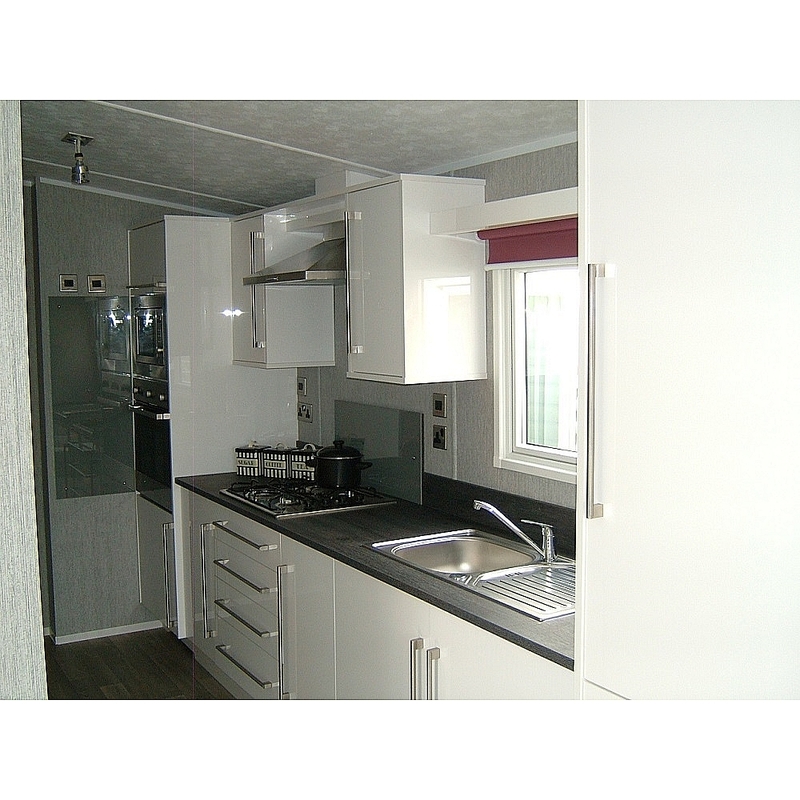 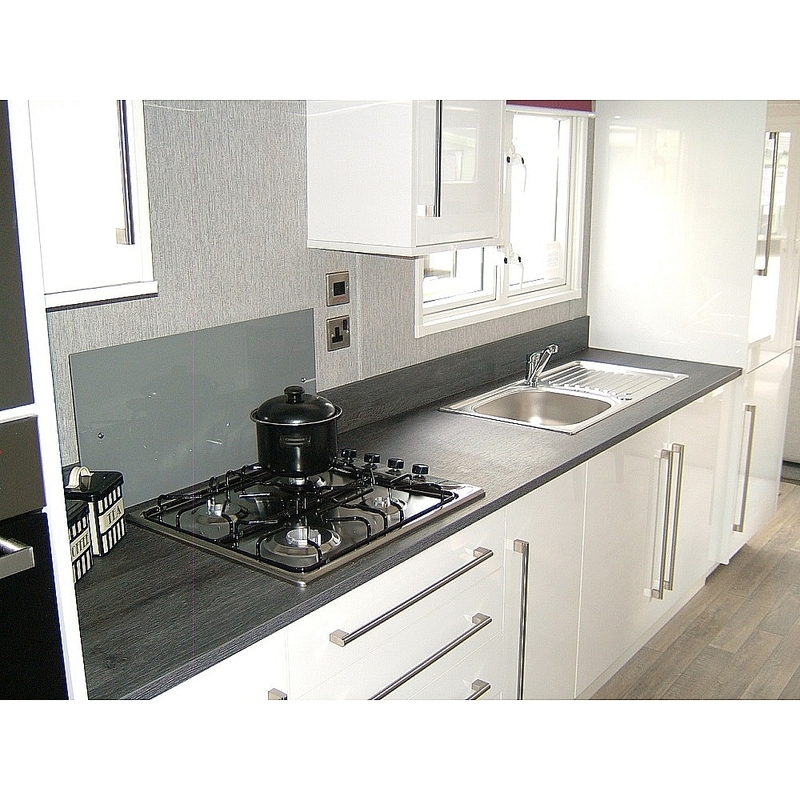 The fully equipped, contemporary studio style kitchen, is finished in high gloss white doors with ample storage for all your needs. 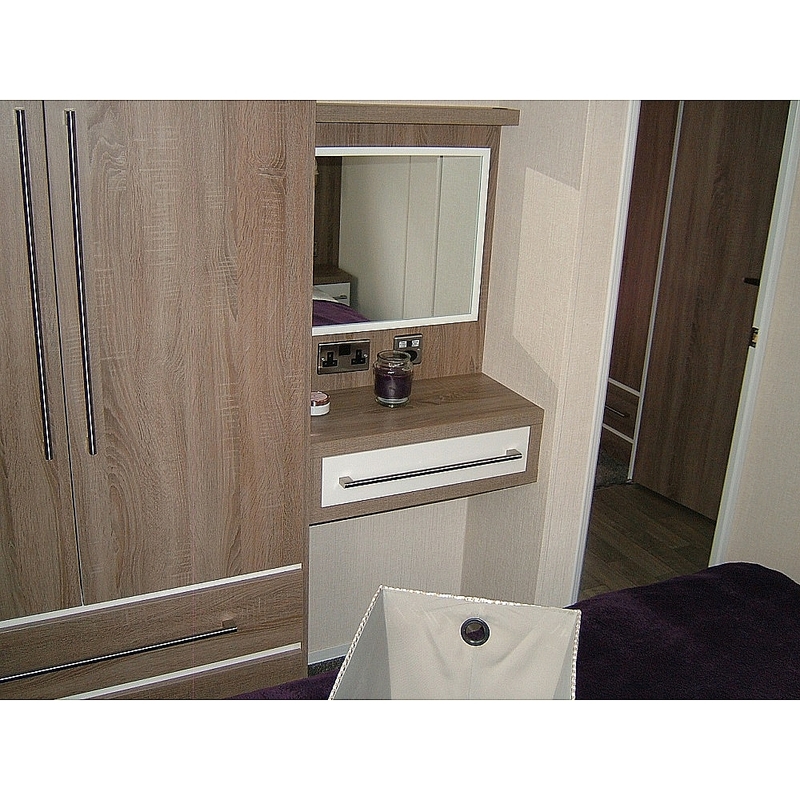 There is a spacious cupboard in the hallway to hideaway those outdoor coats and shoes and all your other household items that are only needed occasionally. 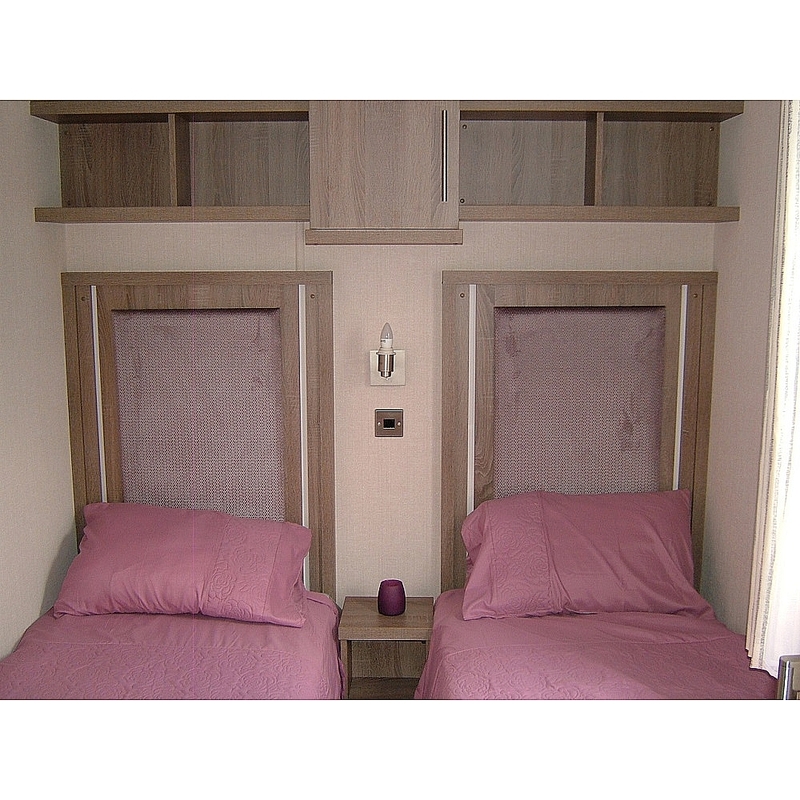 The bedrooms are beautifully designed and the twin room has the larger 6ft'2" beds , which really make a difference for those older children or adults when they are staying. 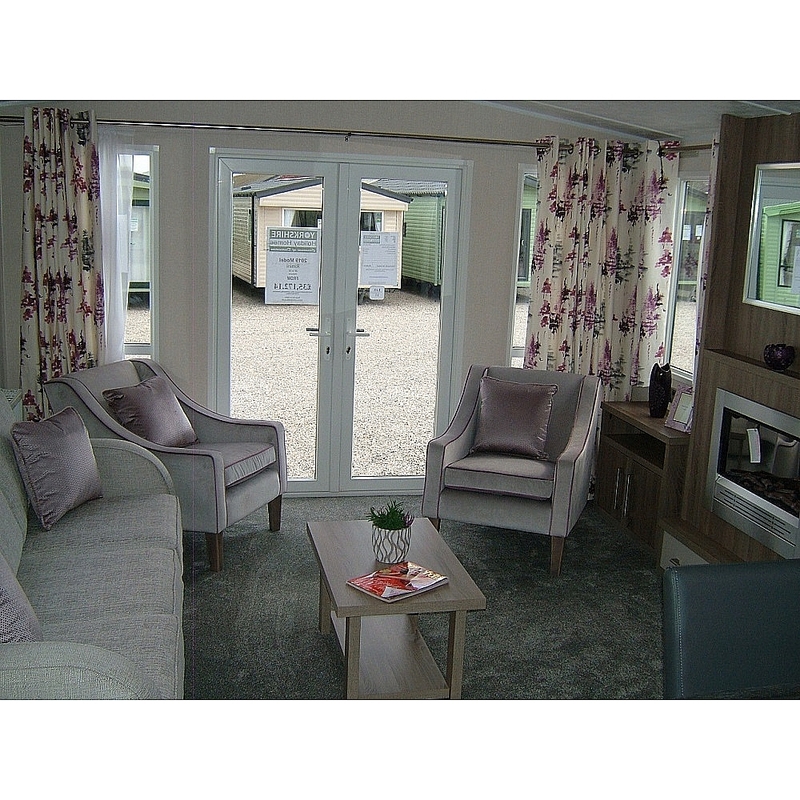 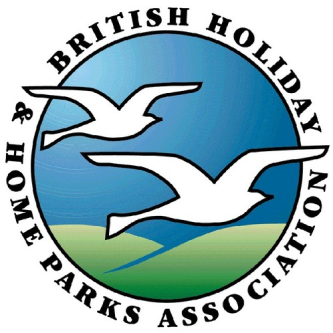 We definitely recommend that you come and take a take a look at out Wetherby Showground. 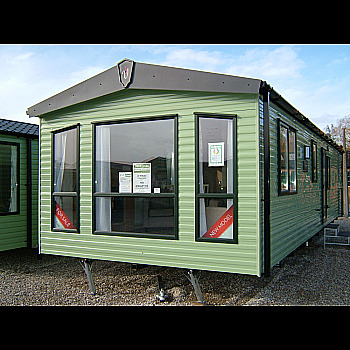 Open every day , no appointment necessary but phone Alison, John or Martin on 01937 849128 for more details.